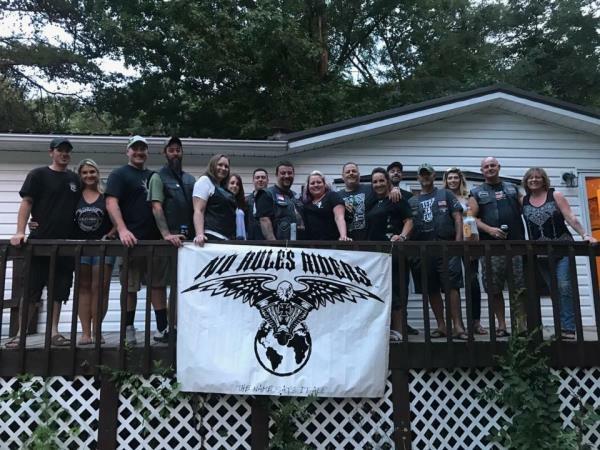 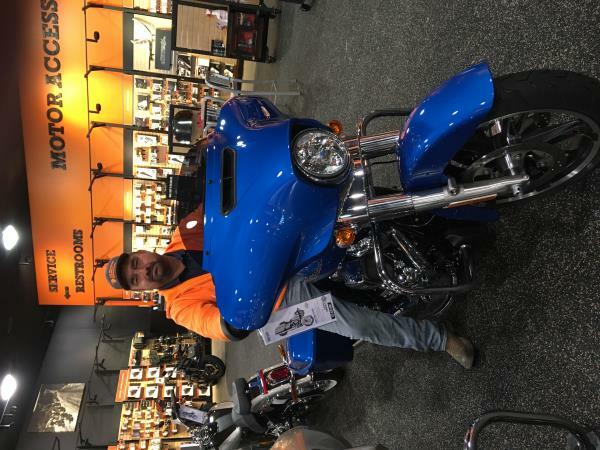 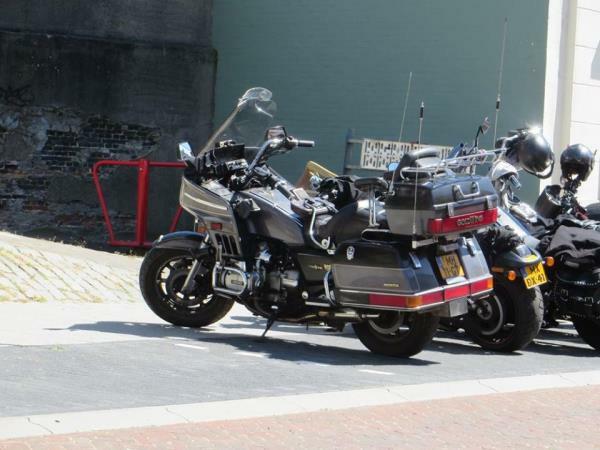 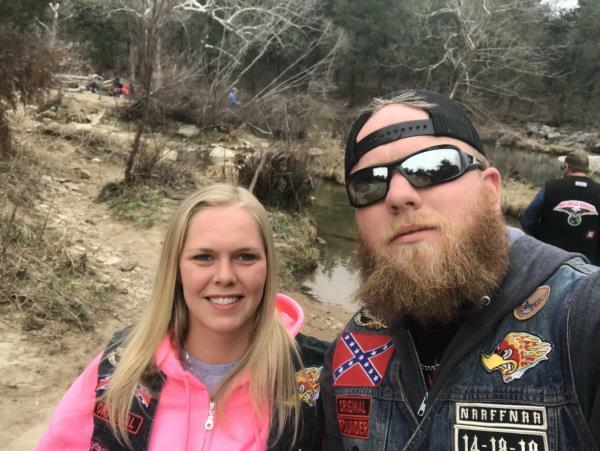 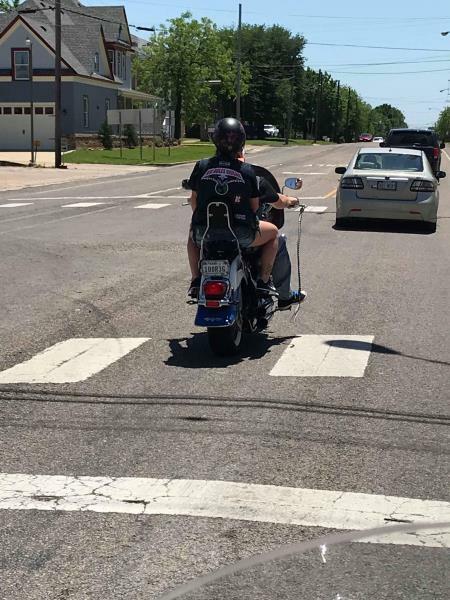 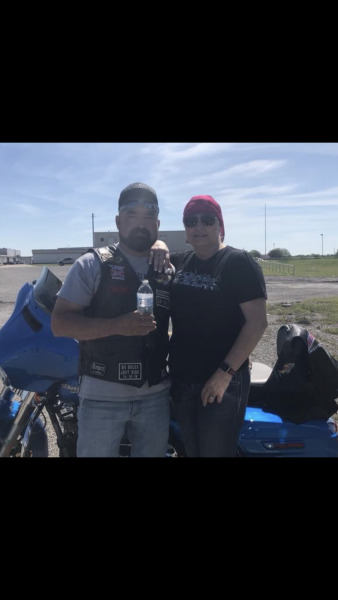 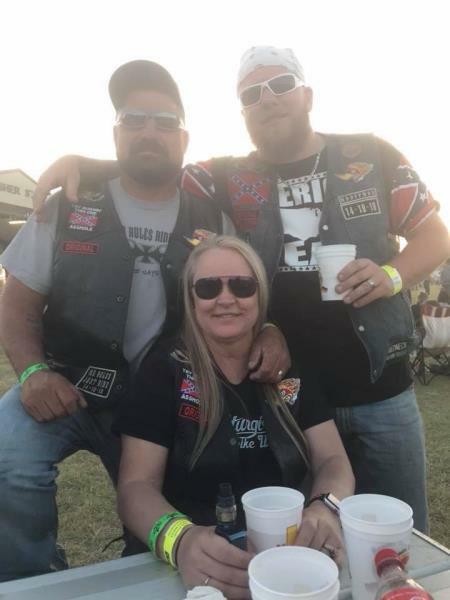 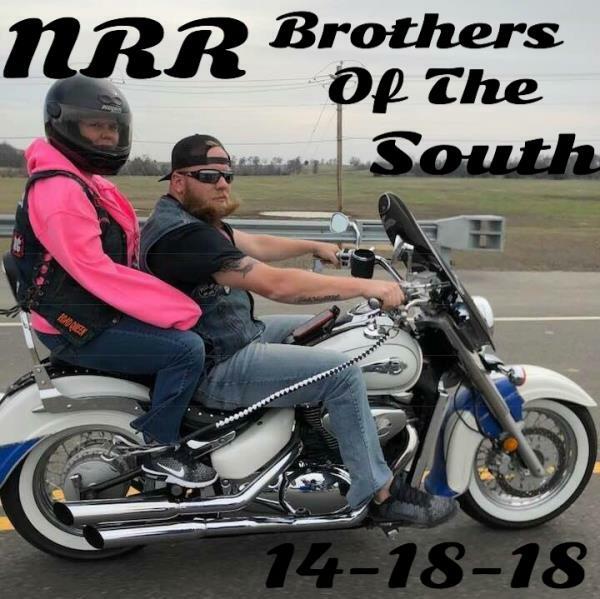 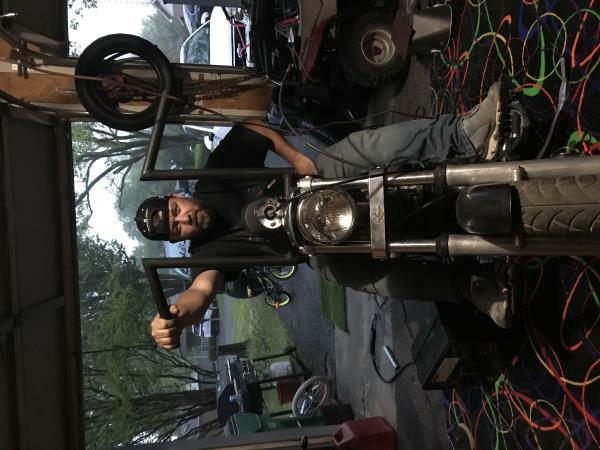 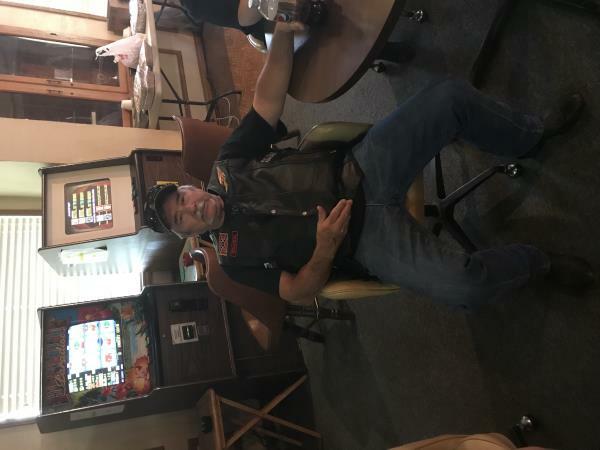 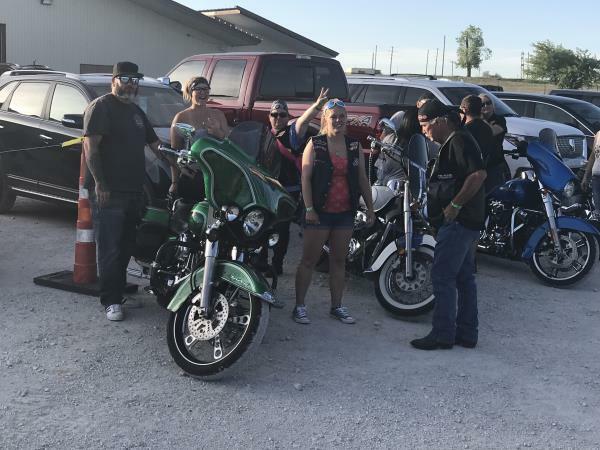 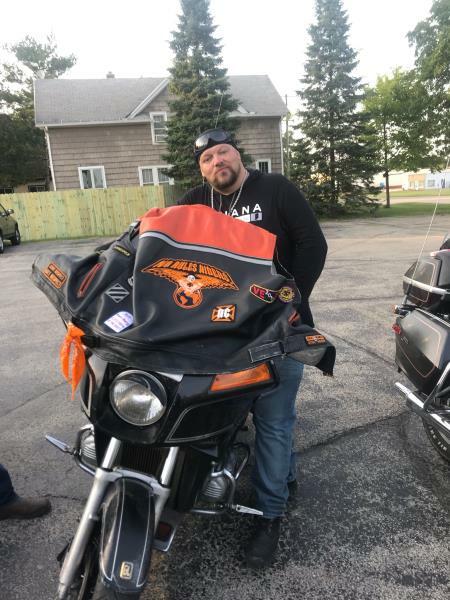 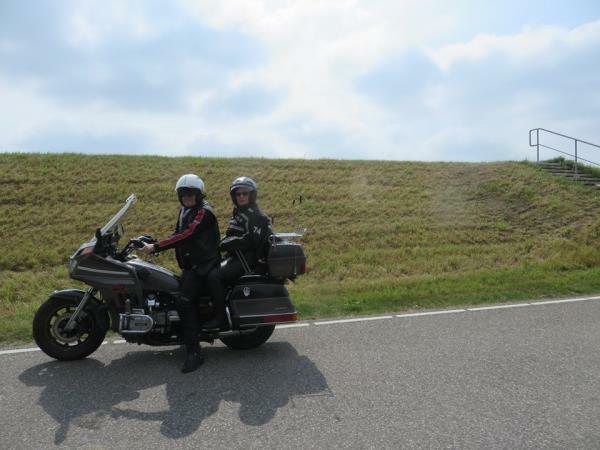 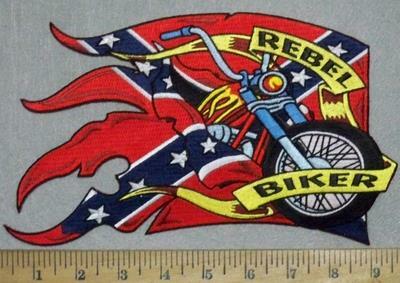 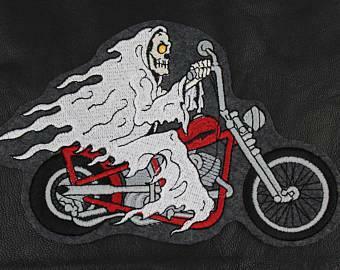 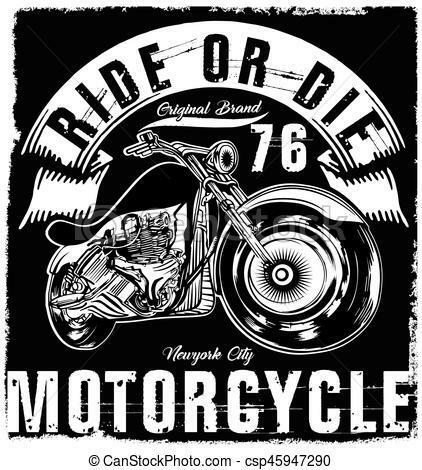 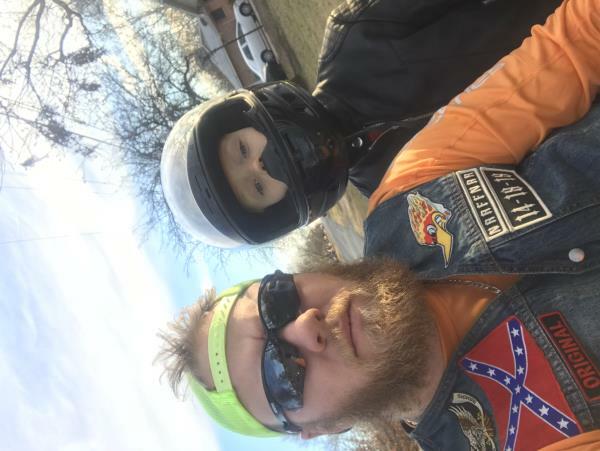 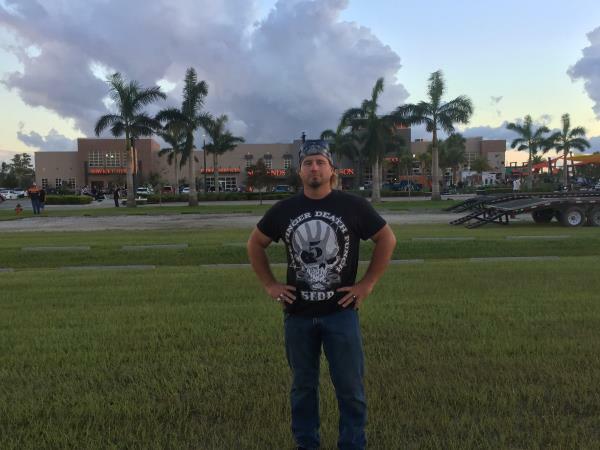 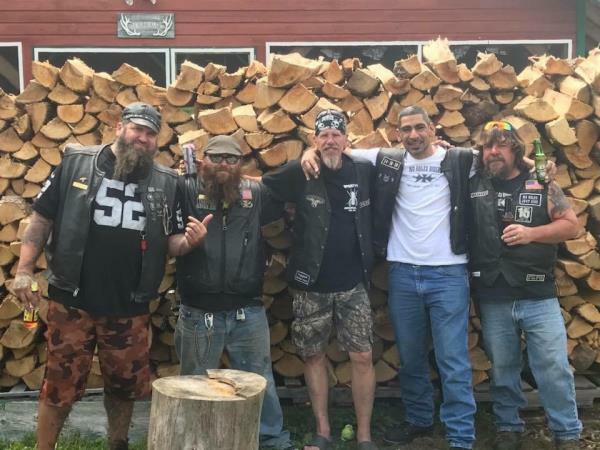 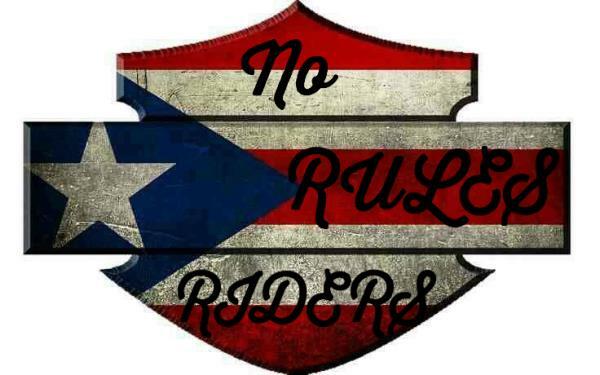 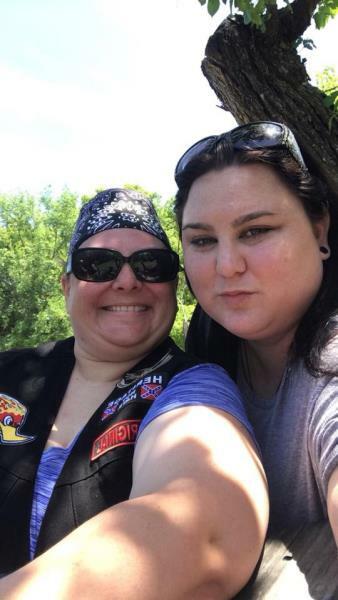 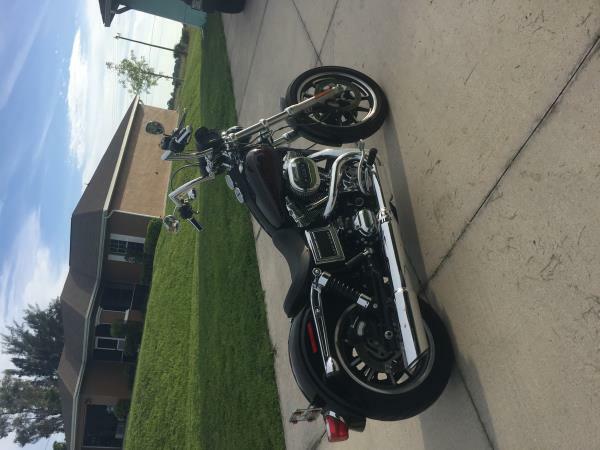 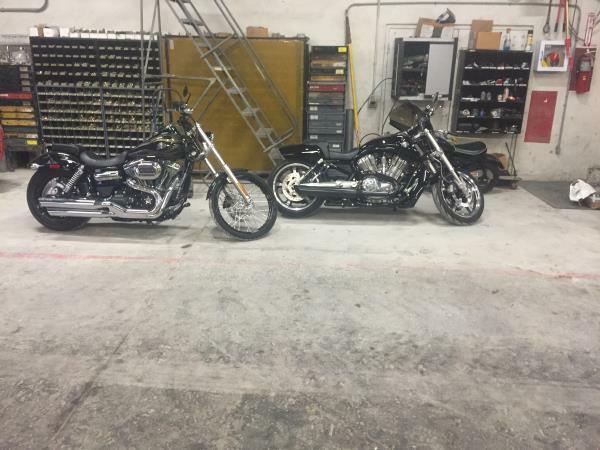 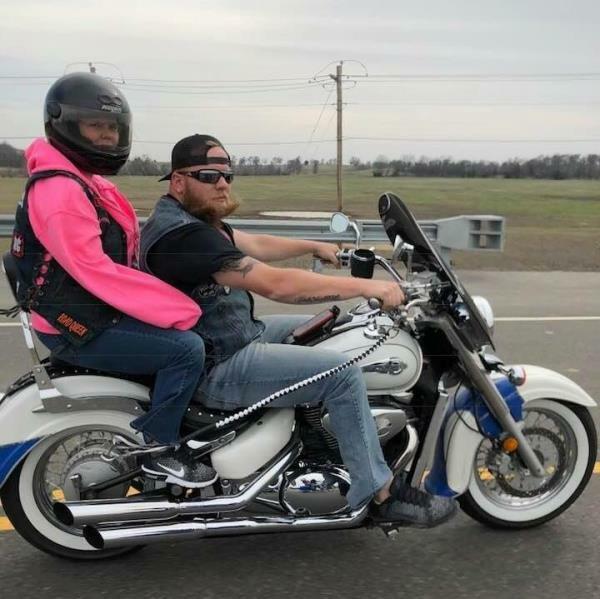 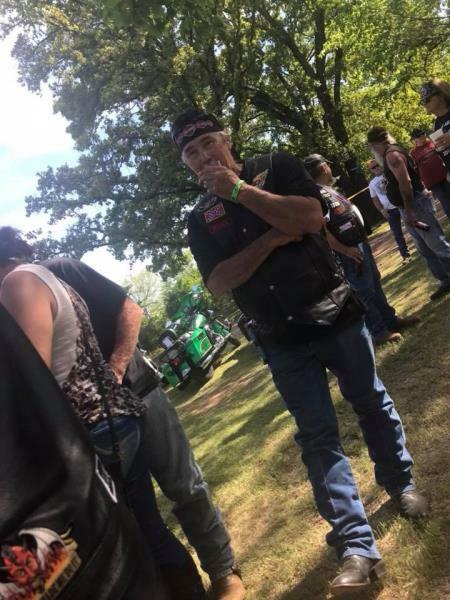 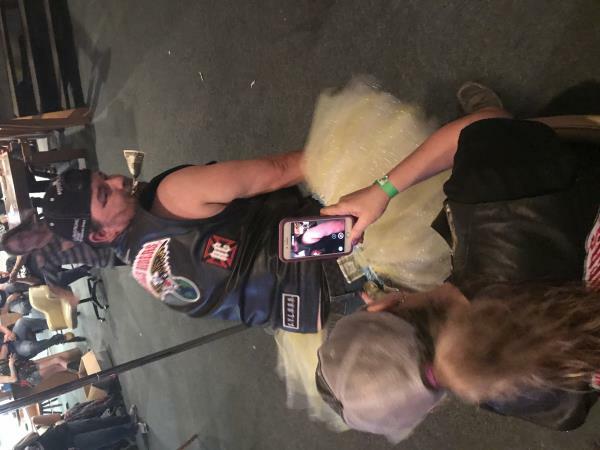 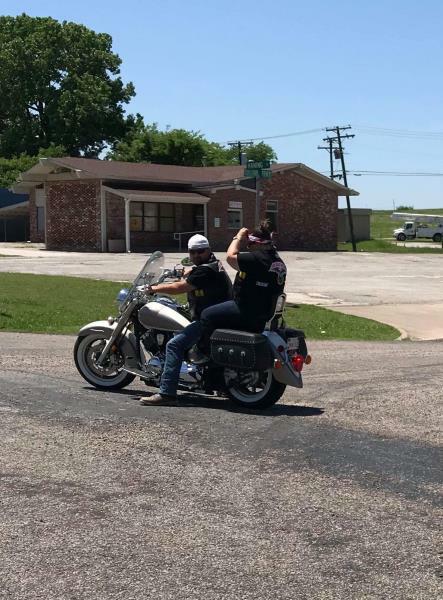 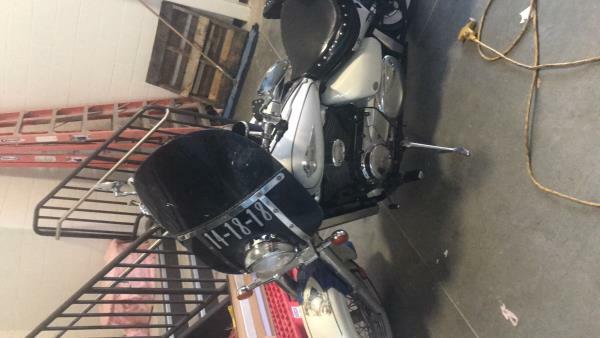 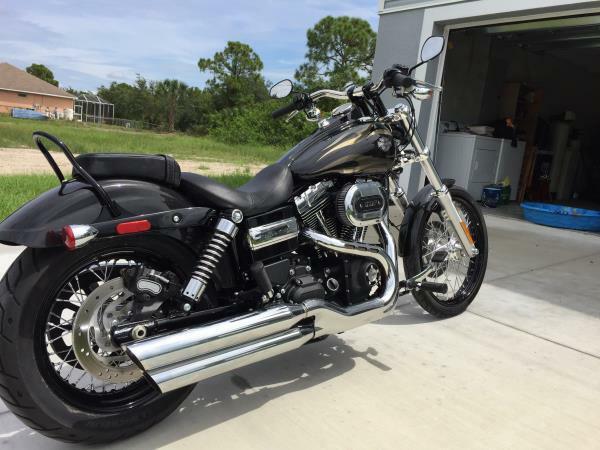 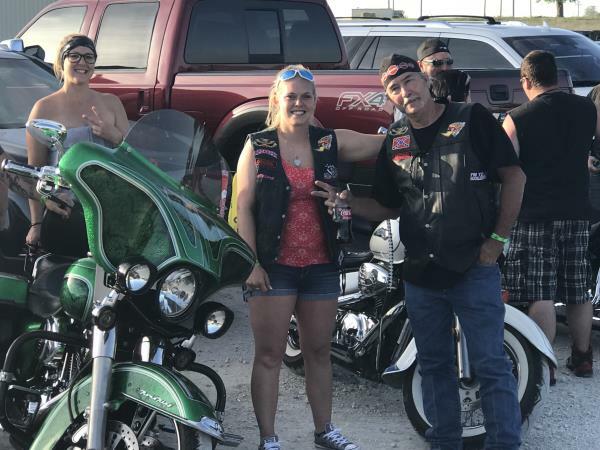 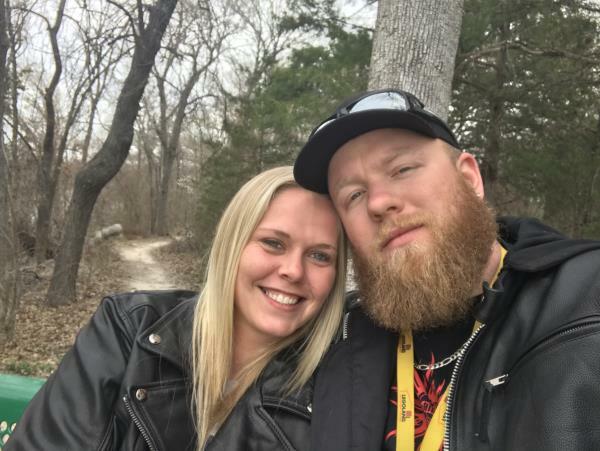 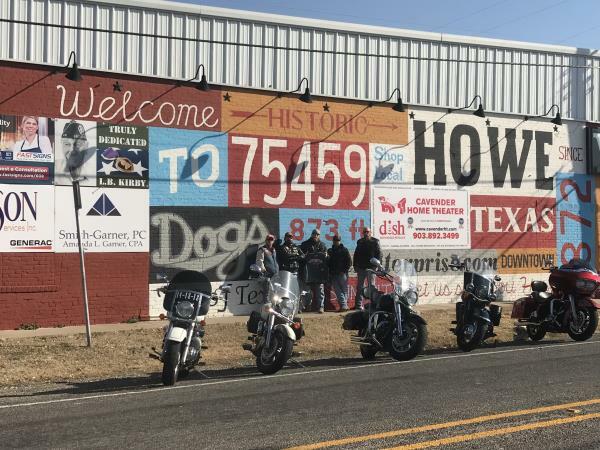 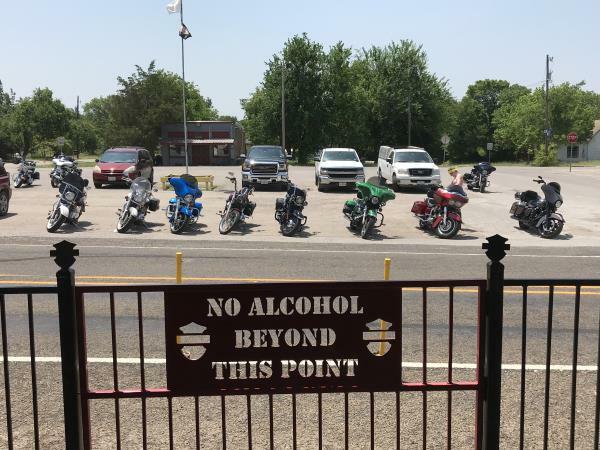 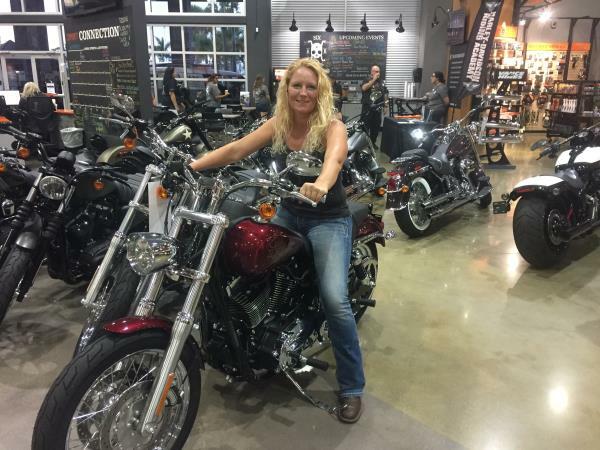 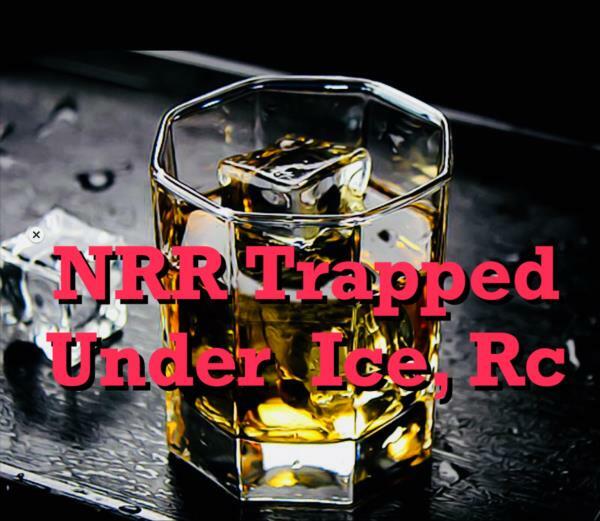 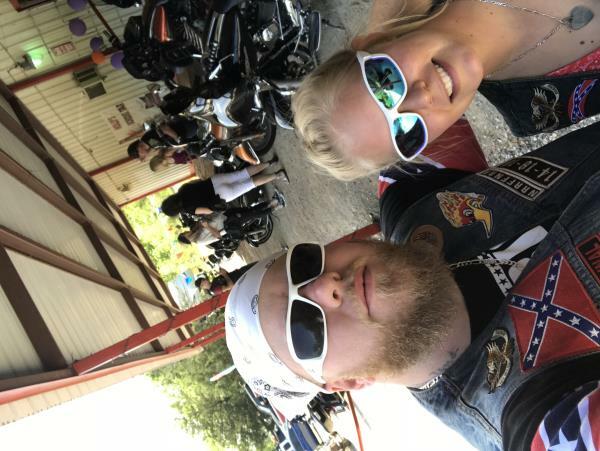 Cool NRR Pics - World Wide No Rules Riders Chapter - Uploaded 8/11/2018 3:05:55 PM World Wide No Rules Riders Chapter - Uploaded 8/11/2018 3:05:55 PM View Slide Show of all Photos in this Group. 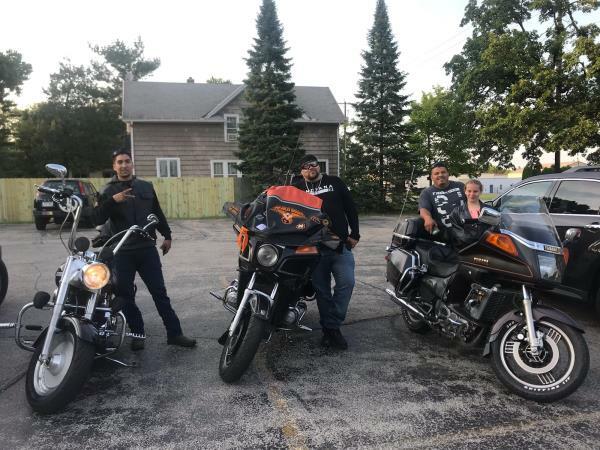 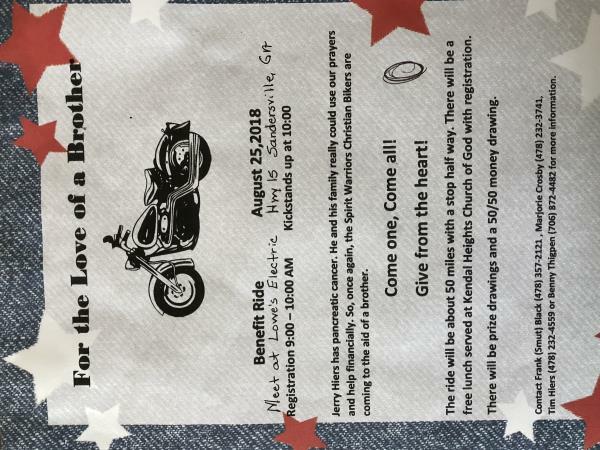 Pre Ride for Kids 18 - Eagle Keepers Chapter - Uploaded 8/8/2018 2:33:20 PM Eagle Keepers Chapter - Uploaded 8/8/2018 2:33:20 PM View Slide Show of all Photos in this Group. 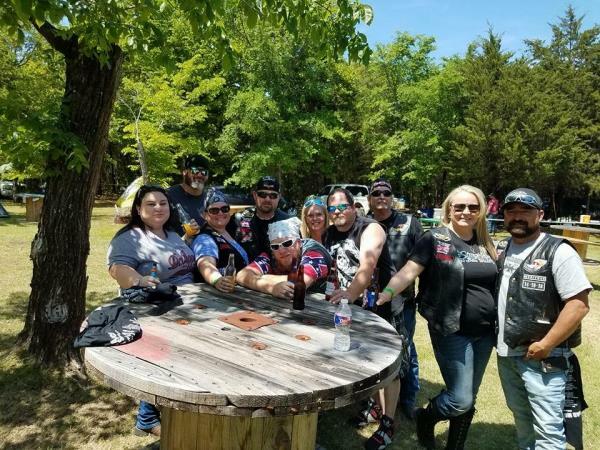 2 year anniversary - Race City Crew Chapter - Uploaded 7/25/2018 9:00:35 AM Race City Crew Chapter - Uploaded 7/25/2018 9:00:35 AM View Slide Show of all Photos in this Group. 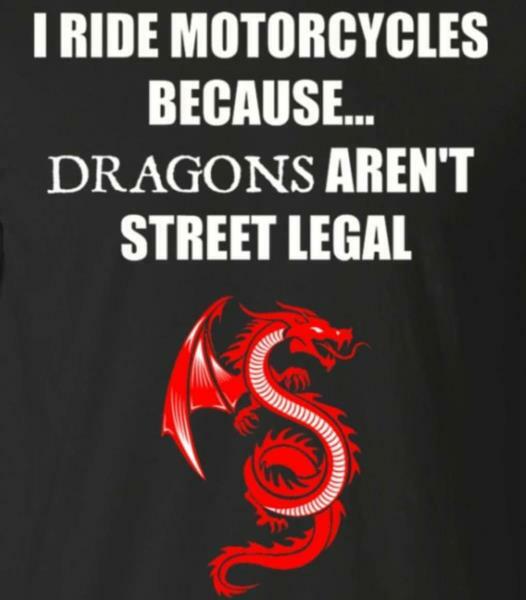 D.F.M. 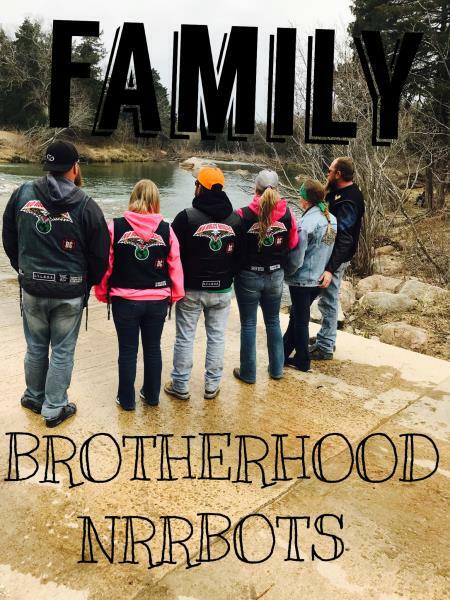 MEMBER PHOTOS - D.F.M. 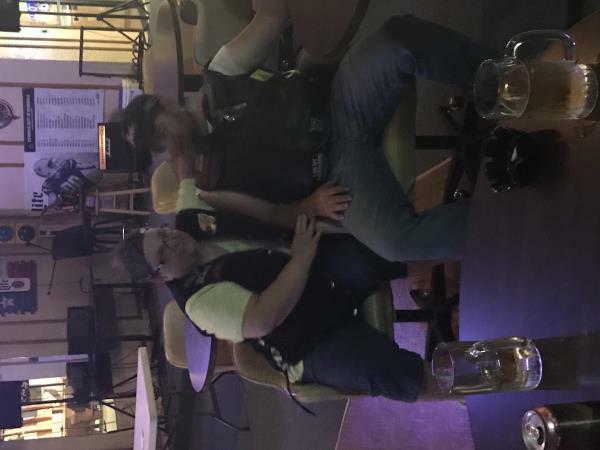 Chapter - Uploaded 7/14/2018 2:41:16 PM D.F.M. 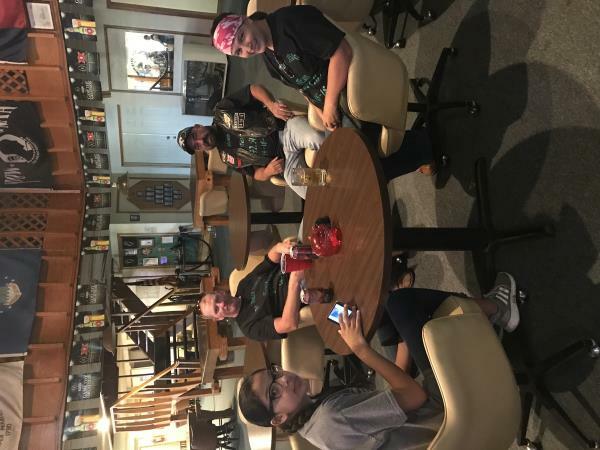 Chapter - Uploaded 7/14/2018 2:41:16 PM View Slide Show of all Photos in this Group. 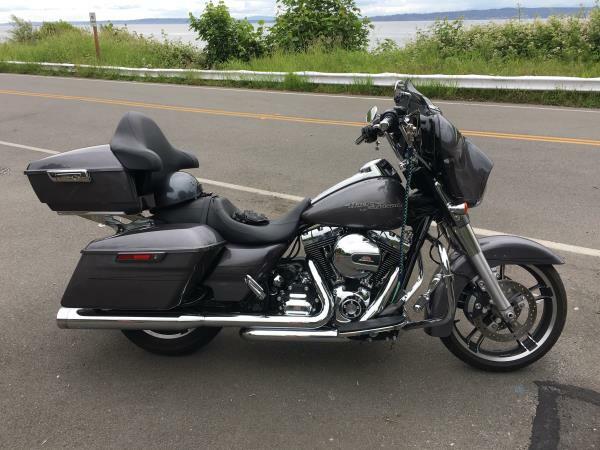 Richmond Beach - NRR Puget Sound RC Chapter - Uploaded 7/2/2018 1:43:55 PM NRR Puget Sound RC Chapter - Uploaded 7/2/2018 1:43:55 PM View Slide Show of all Photos in this Group. 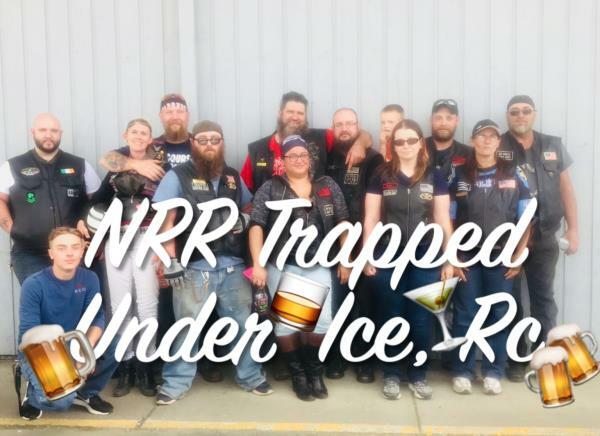 North East Rally 16 - Trapped under Ice Chapter - Uploaded 6/27/2018 9:49:09 PM Trapped under Ice Chapter - Uploaded 6/27/2018 9:49:09 PM View Slide Show of all Photos in this Group. 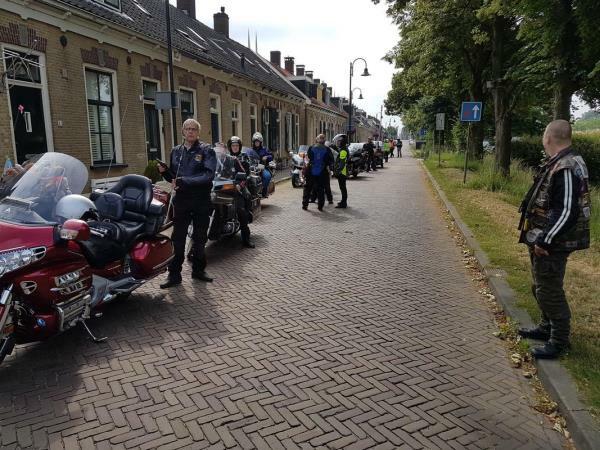 only members - dutch tractor riders Chapter - Uploaded 6/20/2018 5:08:59 PM dutch tractor riders Chapter - Uploaded 6/20/2018 5:08:59 PM View Slide Show of all Photos in this Group. 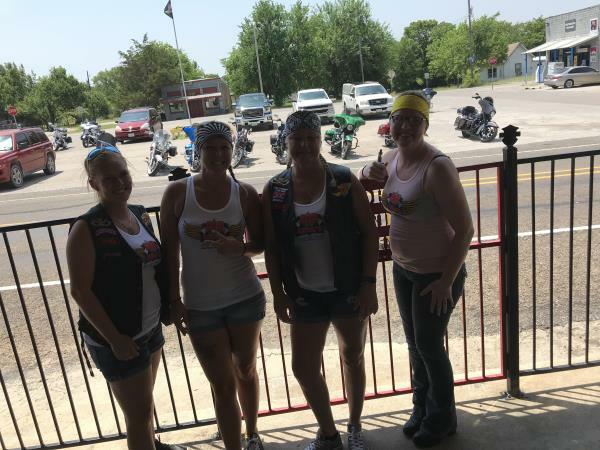 Wi - Wi n.r.r Chapter - Uploaded 6/13/2018 9:13:27 PM Wi n.r.r Chapter - Uploaded 6/13/2018 9:13:27 PM View Slide Show of all Photos in this Group. 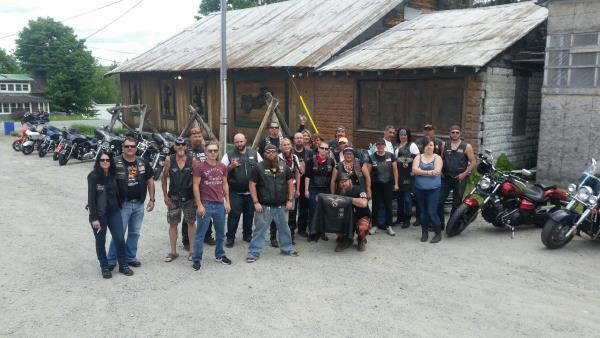 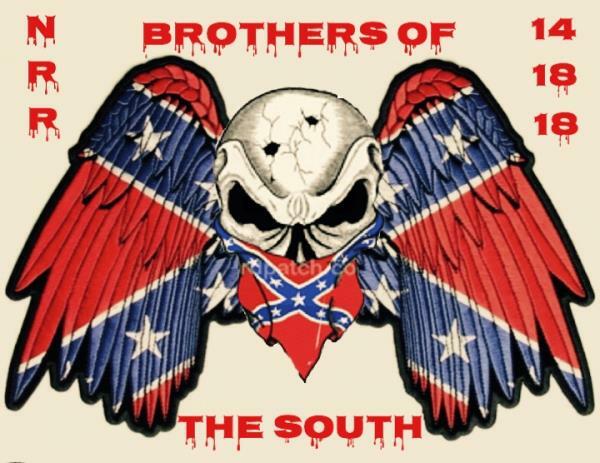 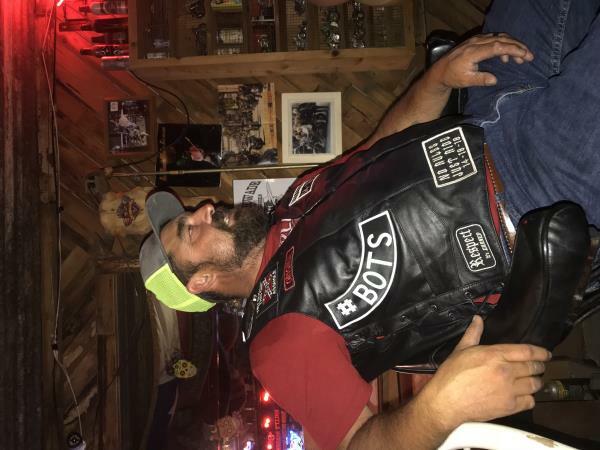 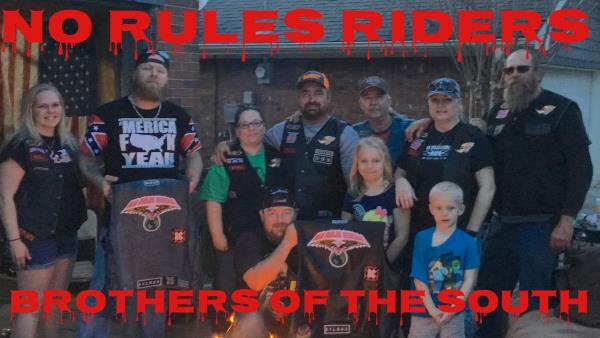 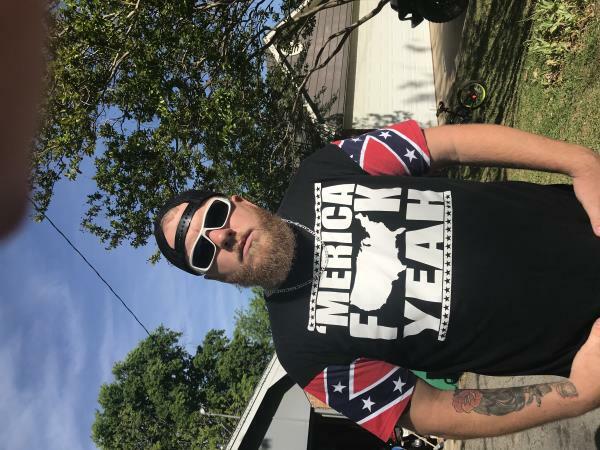 Random club photos - Brothers Of The South Chapter - Uploaded 6/12/2018 8:16:39 AM Brothers Of The South Chapter - Uploaded 6/12/2018 8:16:39 AM View Slide Show of all Photos in this Group. 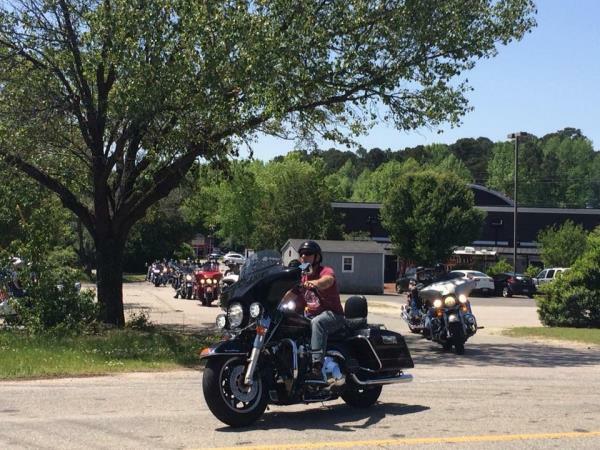 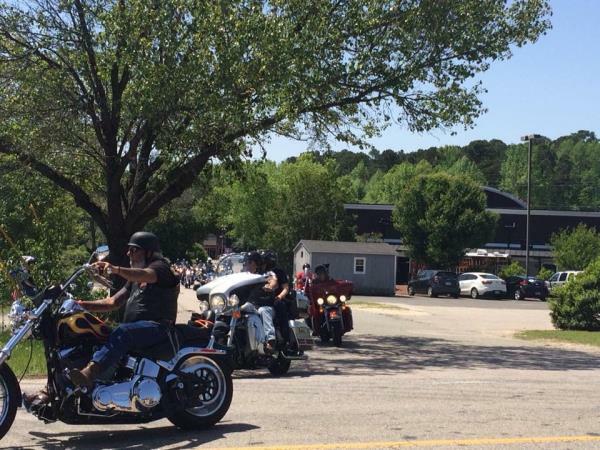 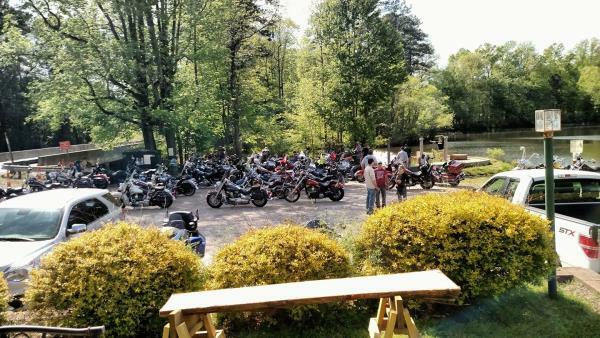 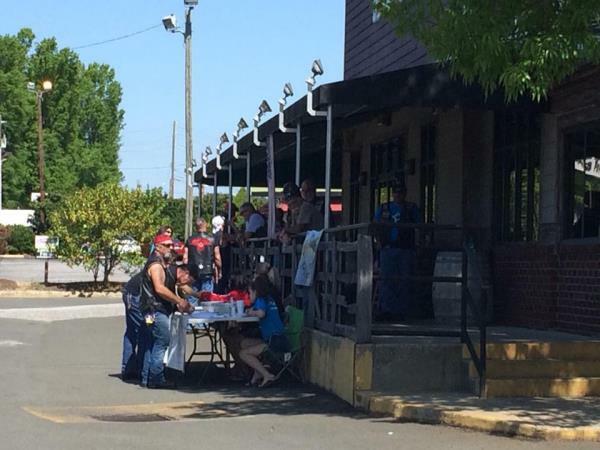 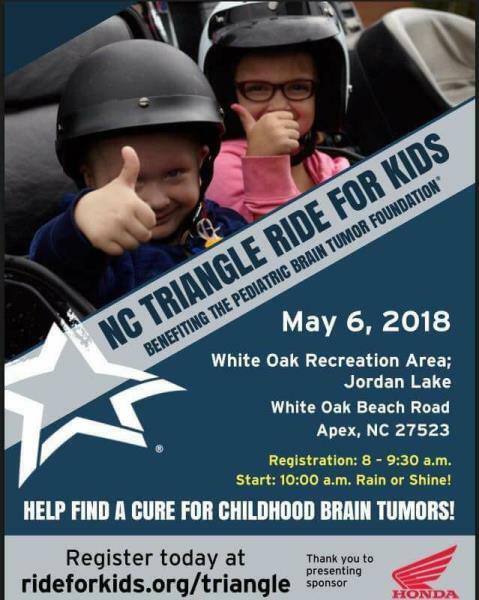 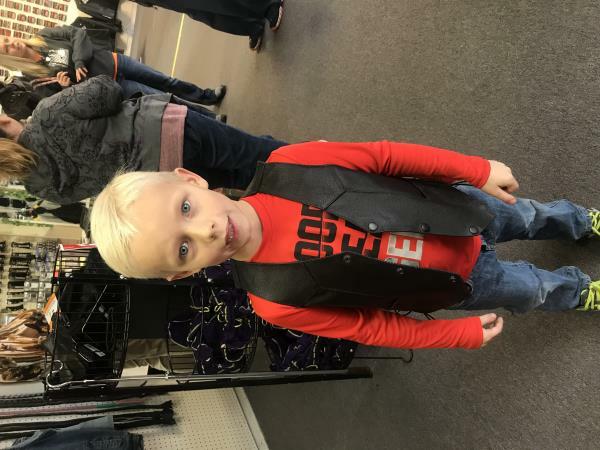 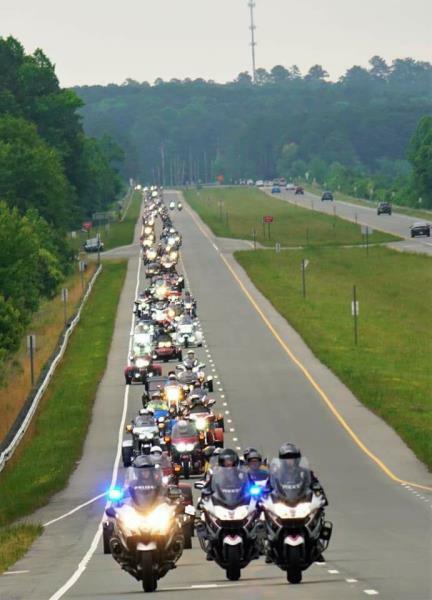 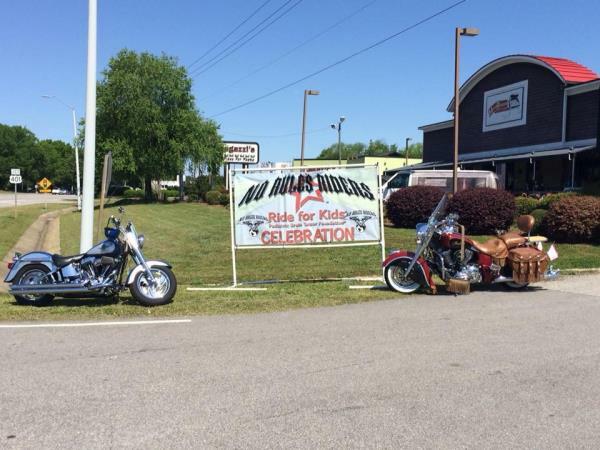 Pre Ride for Kids - Raleigh No Rules Riders Chapter - Uploaded 5/19/2018 11:49:43 AM Raleigh No Rules Riders Chapter - Uploaded 5/19/2018 11:49:43 AM View Slide Show of all Photos in this Group. 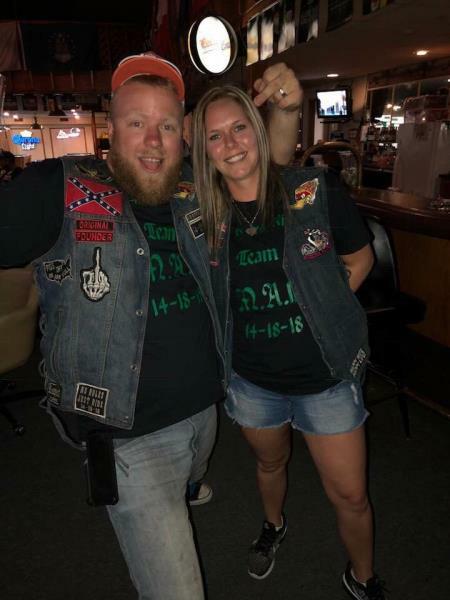 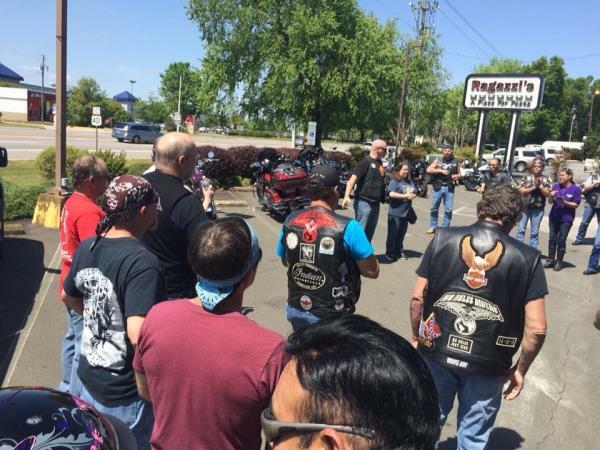 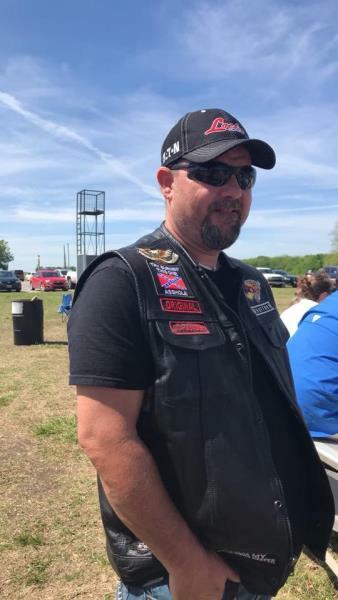 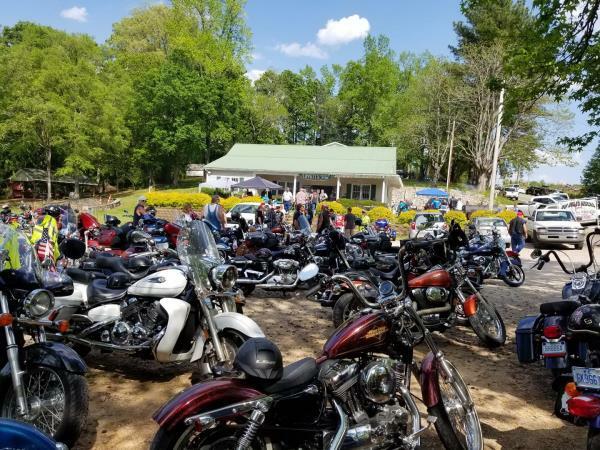 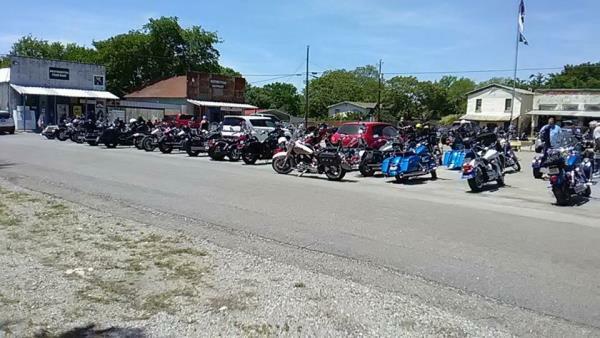 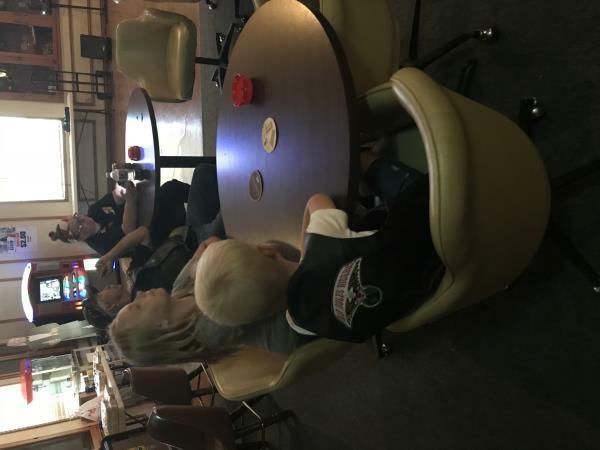 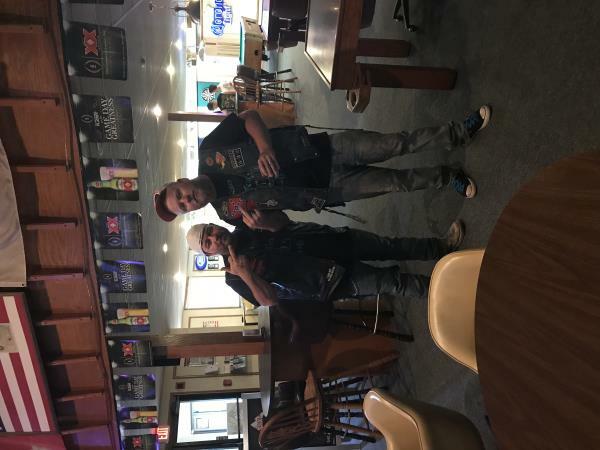 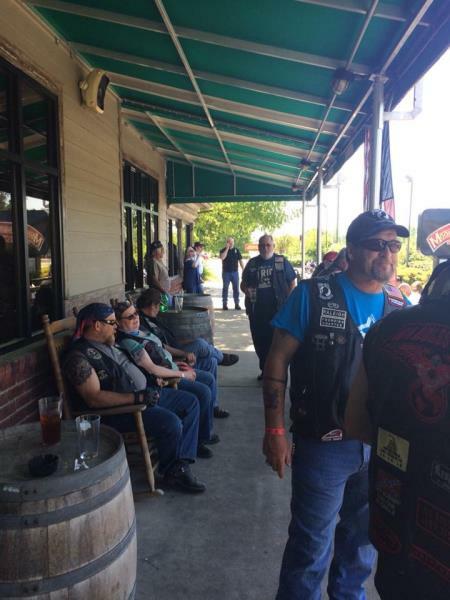 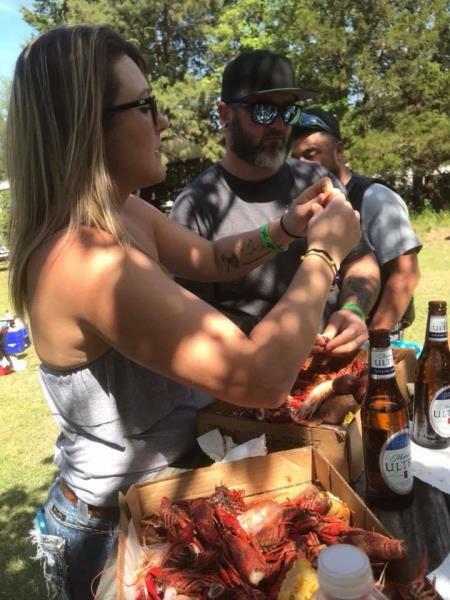 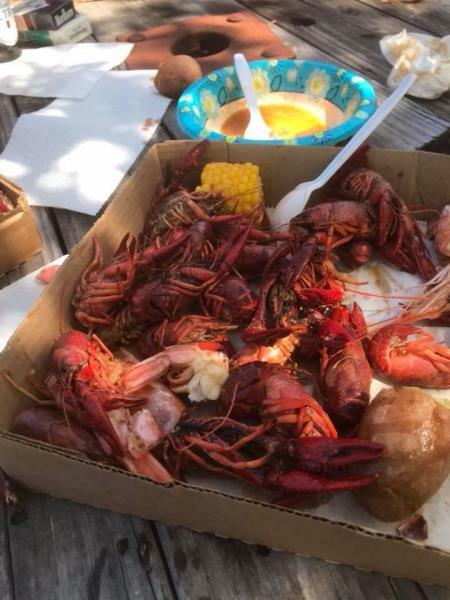 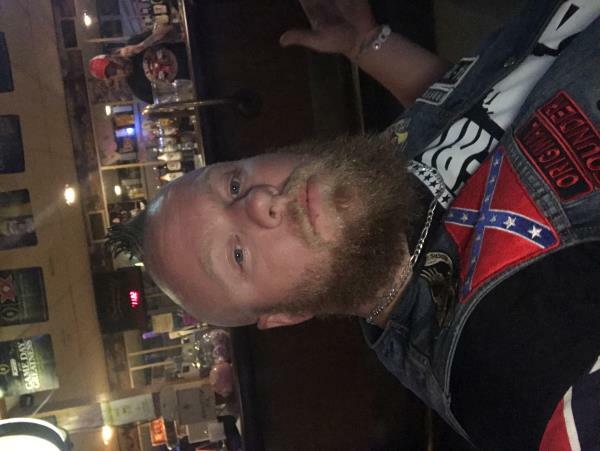 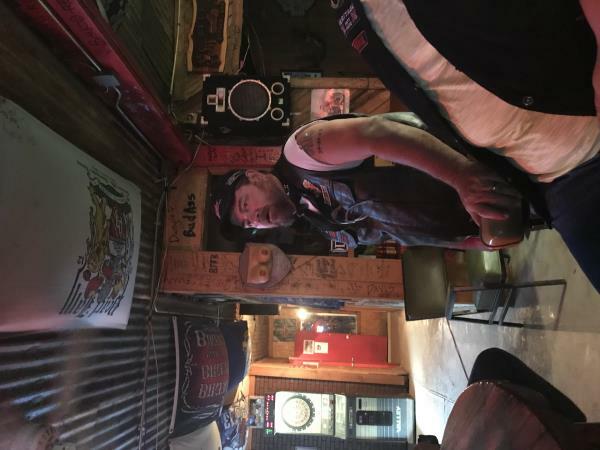 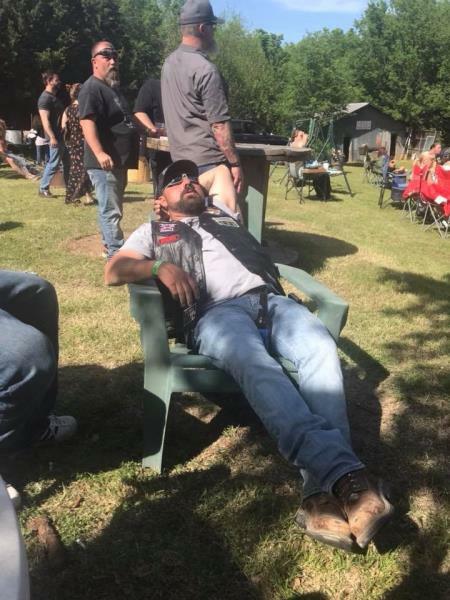 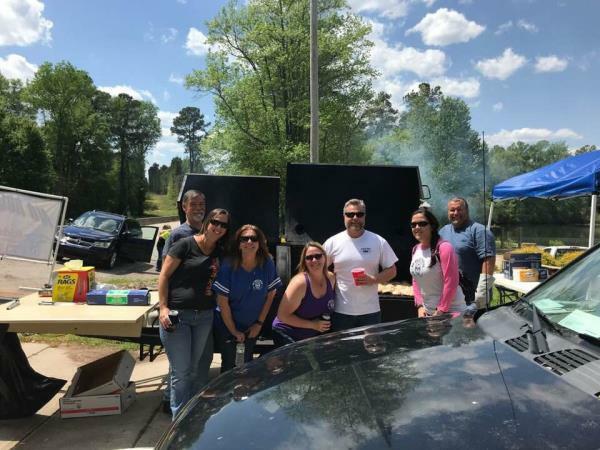 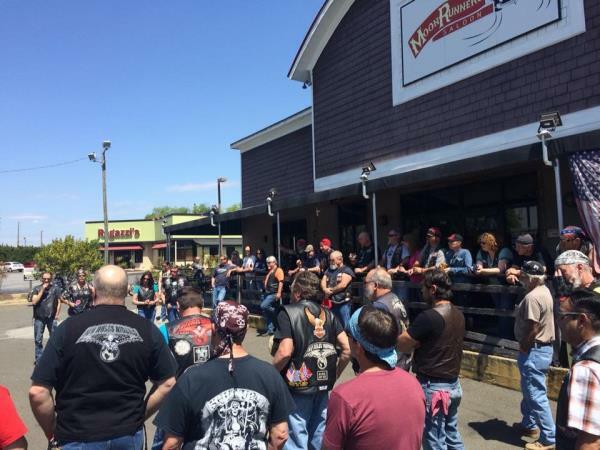 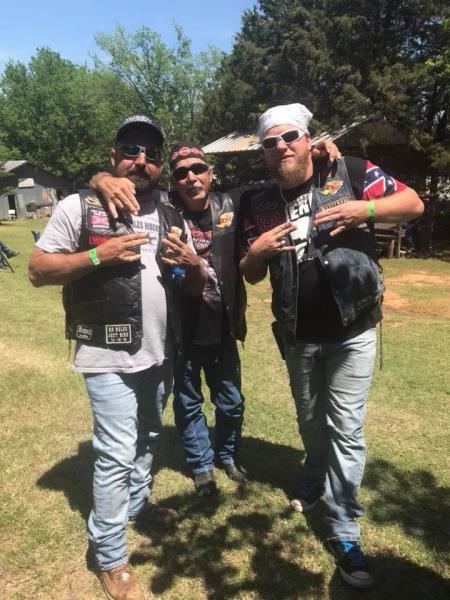 Random club photos - Brothers Of The South Chapter - Uploaded 5/8/2018 1:11:18 PM Brothers Of The South Chapter - Uploaded 5/8/2018 1:11:18 PM View Slide Show of all Photos in this Group.